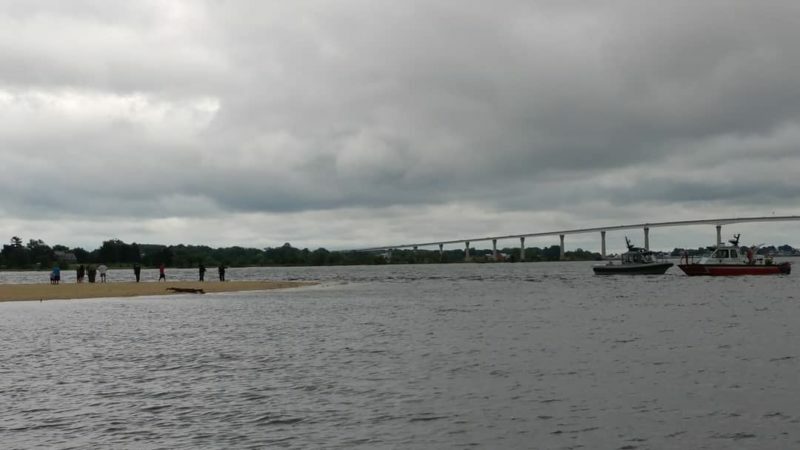 UPDATE: On Sunday, September 9, 2018, at approximately 3:35 p.m., the St. Mary’s County Department of Emergency Services received a call from a citizen on 24786 Half Pone Point Road about a body floating in the Patuxent River. 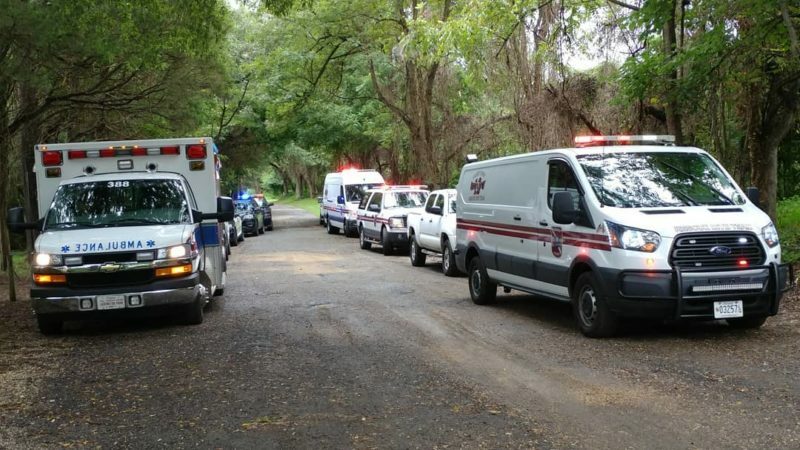 Police and emergency personnel arrived on scene and recovered the body of 20-year-old, Manuel DeJesus Portillo Romero, of Alexandria, Virginia. The family was notified, and there are no suspicious factors at the time related to the death. The body was been taken to Baltimore for an autopsy. 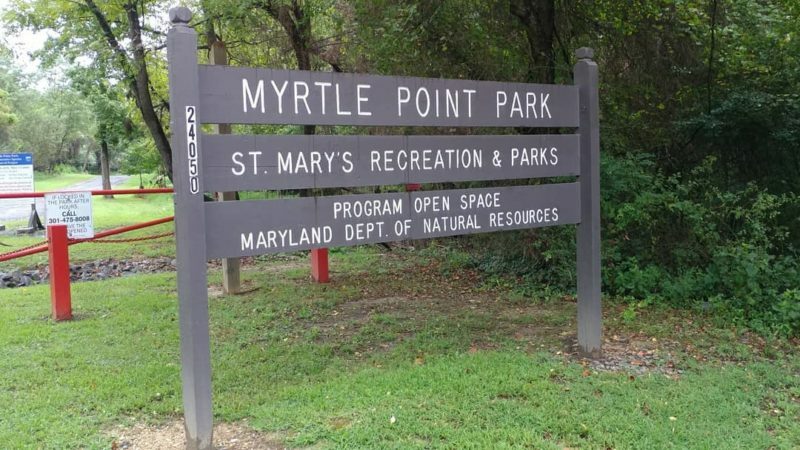 9/9/2018: On Saturday, September 8, 2018., at approximately 1:00 p.m., police fire and rescue personnel responded to Myrtle Point Park, at 24050 Patuxent Boulevard, in California, for the reported missing swimmer. 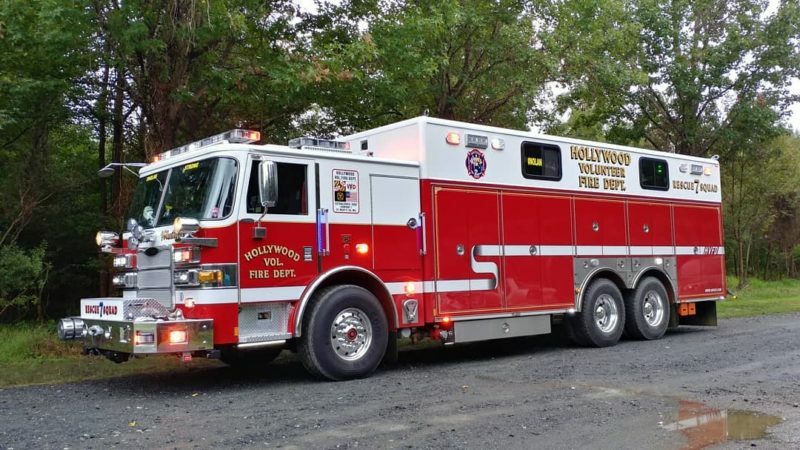 Crews arrived on the scene and immediately made contact with the family of the missing person, who reportedly last saw the male at approximately 11:00 a.m., in ankle deep water along the coast of the beach, crews then set up search and rescue operations including boats and rafts from Hollywood, Second District, Seventh District, and Ridge Volunteer Fire Departments. 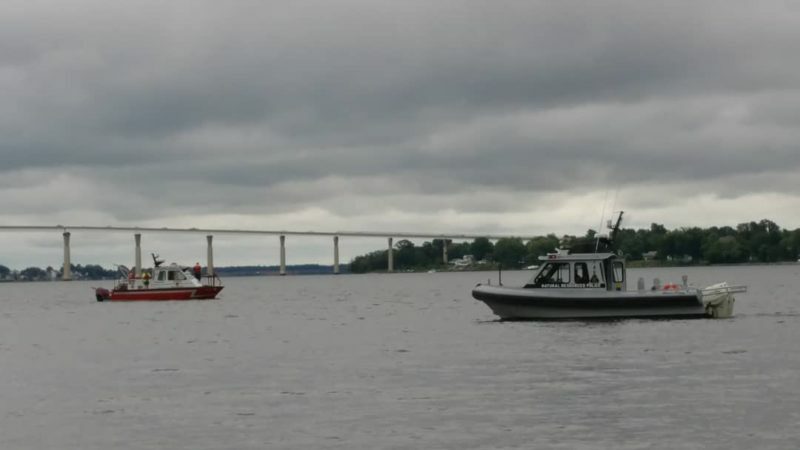 Charles County, and Calvert County dive teams, also responded and assisted with sonar searches with Maryland Natural Resources Police, the United States Navy, and the United States Coast Guard. At approximately 2:15 p.m., all land based units were returned to service, and at approximately 4:50 p.m., all fire and emergency medical services were put in service due to weather. The St. Mary’s County Sheriffs Office continued to search the area with a drone, and on foot and ultimately all units on the search were placed in service shortly before 8:00 p.m. 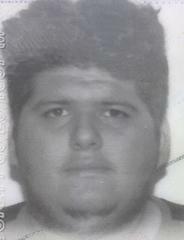 The missing subject has been identified as Manuel DeJesus Portillo Romero, a Hispanic Male, born 9-26-97. He was last seen at Myrtle Point Park on September 8, 2018, at 11:00 a.m., wearing a navy blue Hawaiian style shirt, and black pants with white stripe on the side. Attached is a photo of the missing person, although he currently has facial hair. If located, please call 301-475-8008. 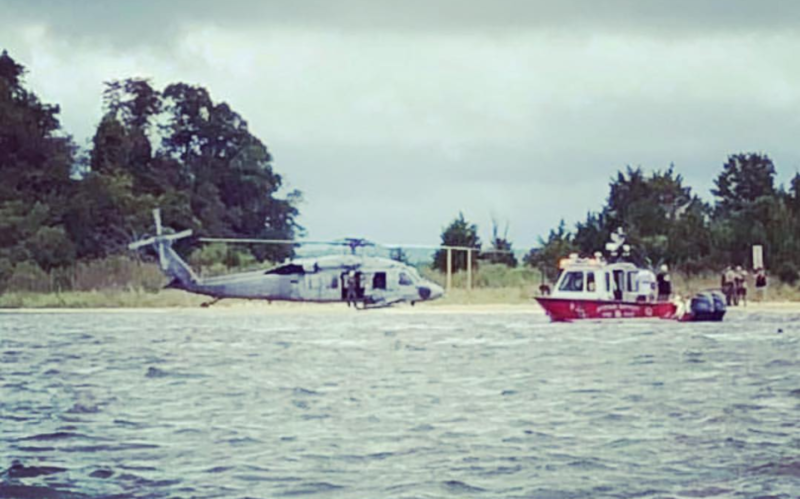 All units who assisted in the search are, St. Mary’s County Sheriff’s Office, Maryland State Police, Maryland Natural Resources Police, The United States Coast Guard, The United States Navy, Calvert County Dive Team, Charles County Dive Team, Second District, Seventh District, Bay District, Hollywood, and Leonardtown Volunteer Fire Departments, and the Lexington Park Volunteer Rescue Squad, assisted in the search. This entry was posted on September 9, 2018 at 9:01 am and is filed under All News, Calvert News, Charles News, County, Fire & Rescue, Law Enforcement, St. Mary's News, Top News, z 600X120 Top Ad Bottom, z 600X120 Top Ad Top. You can follow any responses to this entry through the RSS 2.0 feed. Any merit to this comment? I mean that guy did catch that huge bull shark mere miles down the coast. Wouldn’t surprise me if this was a shark attack. Exactly what I was thinking since he was last seen in ankle high water. DEP Hermano. Rezaré por tu familia. Why the hell is that helo 10 ft above the water in pic 2? Seems stupid on the pilots part. Theyre not supposed to go that low. 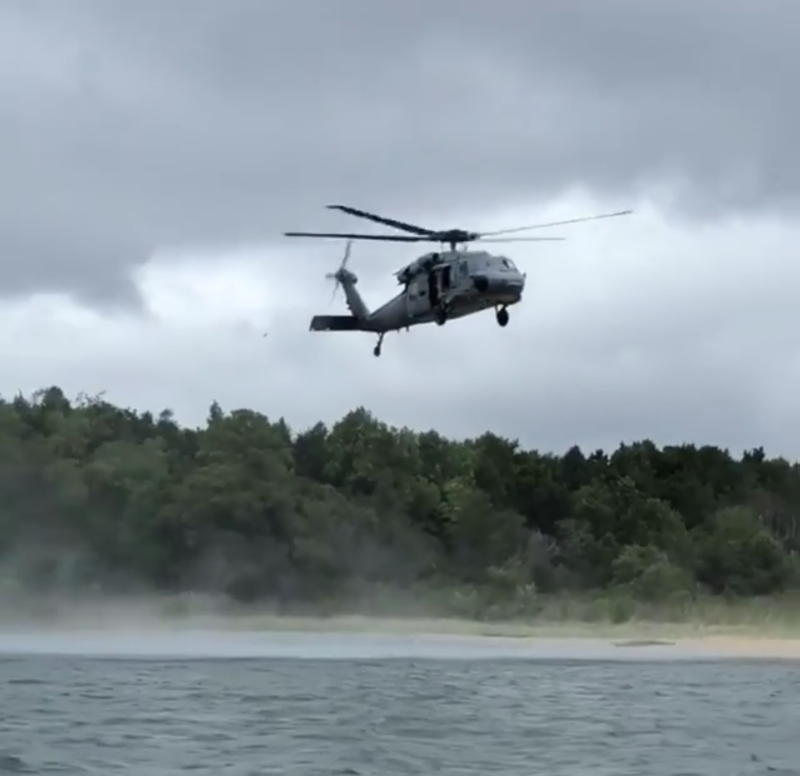 Everyone Loves an anonymous expert, one picture the Helo is landed on the beach, the next, its in the air at a low attitude, they some how magically just fly to how altitude so they dont have to pass through a low altitude huh? How about being thankful that the Navy was willing to help aid in the search…moron. Are you really that simple? Are you a trained helo operator? Mind your business! I always love the commentary of those that have never served a single day for their fellow man…next thing out of its mouth will be how much of “their hard earned tax payer dollars are being wasted/spent”. Grow a pair and go enlist, be part of something much larger than yourself. That is a good 50 feet and the eyeballs in the window have to worry about the altitude so chill! You think that’s bad, once, a helicopter I was riding in got within inches of the ground just before landing! THEN, the pilot shut down the turbines. Later, the main rotor stopped moving. This same pilot once got close enough to the water to hoist a couple of boaters from a capsized sailboat way out in the Atlantic Ocean. Crazy pilots. Why do they say he is a missing swimmer? He was last seen wearing a shirt and PANTS! When is the last time you went swimming in pants!? It could be because that’s what was reported. Rescue personnel and SMNEWs weren’t there with him or the people that made the report. Could be dude was drunk and dove in, could be he was pushed.